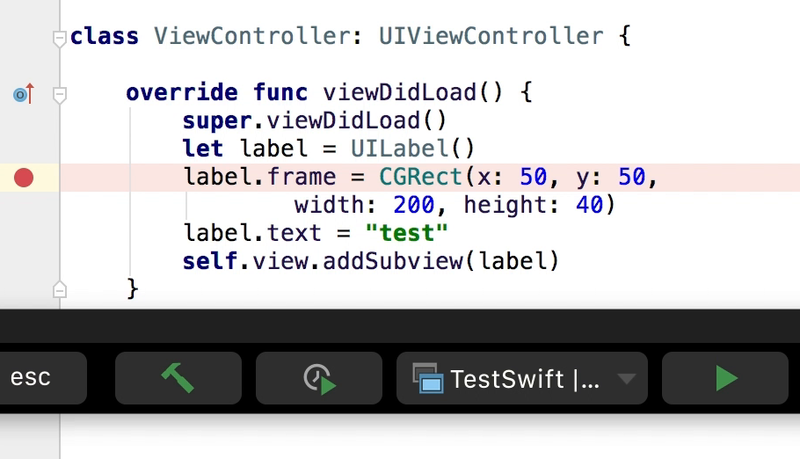 In this release: more new refactorings, better autocompletion, support for databases from DataGrip and even support for the Touch Bar. In more detail - under the cut. 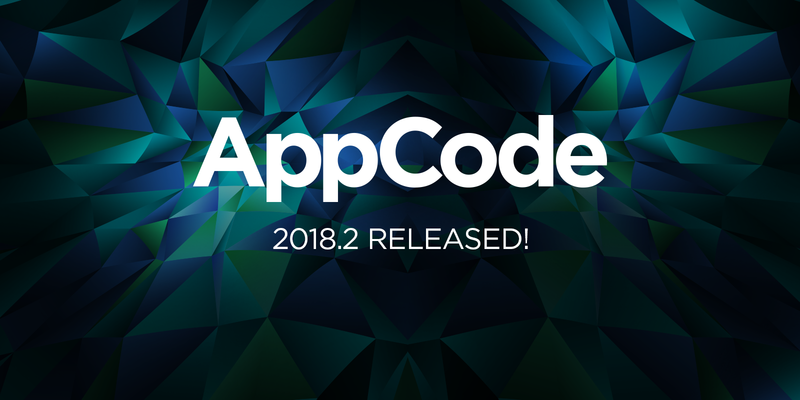 As always, set of improvements added to the IntelliJ platform, and all of them are now available in AppCode. 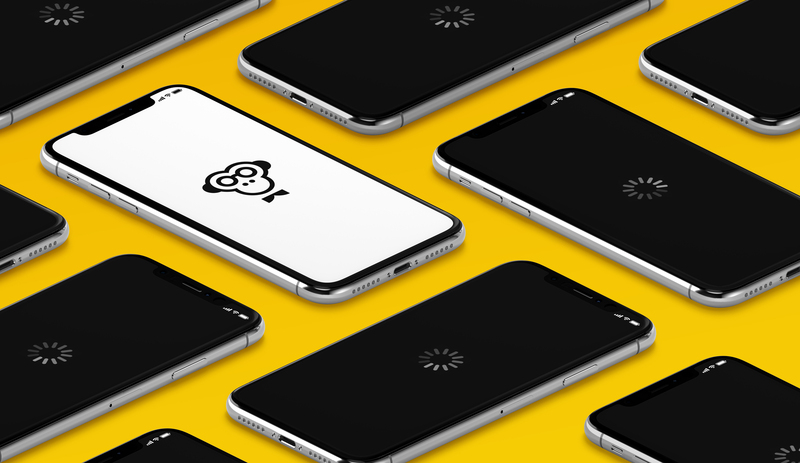 Fast and high-quality delivery of content to users is the most important task that we are constantly engaged in when working on the iFunny application. The lack of elements of waiting, even with a bad connection - to this seeks any service to view media content. We had several iterations on working with content prefetching. In each new major version we invented something new and watched how it works on users. In the next iteration on working with prefetting, it was decided to debug the metrics to which it affects, on the local bench, and then give the result to the users. 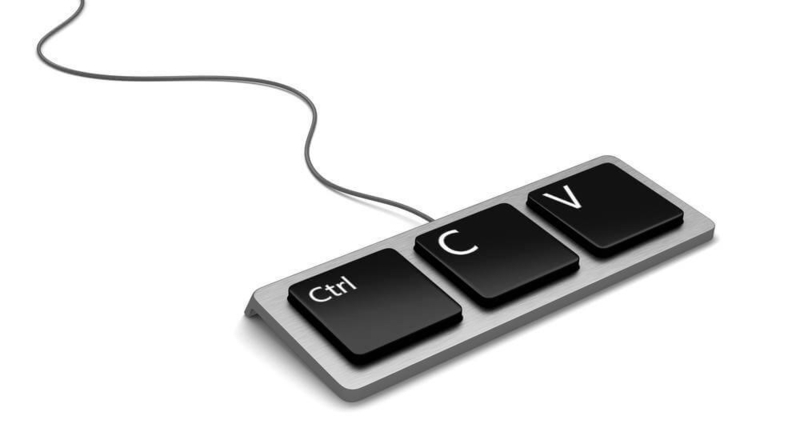 Have you ever written adapters for Keychain or NSUserDefaults? They consist entirely of the same setters and getters. I suggest you write the logic once, giving the rest of the runtime. For the implementation of the request under the cut. dynamic <имя поля> . Then, when accessing the field, we get an exception unrecognized selector sent to instance. Before sending an exception, the class will be called. + (BOOL) resolveInstanceMethod: (SEL) sel in the case of instance property or + (BOOL) resolveClassMethod: (SEL) sel in the case of class property. 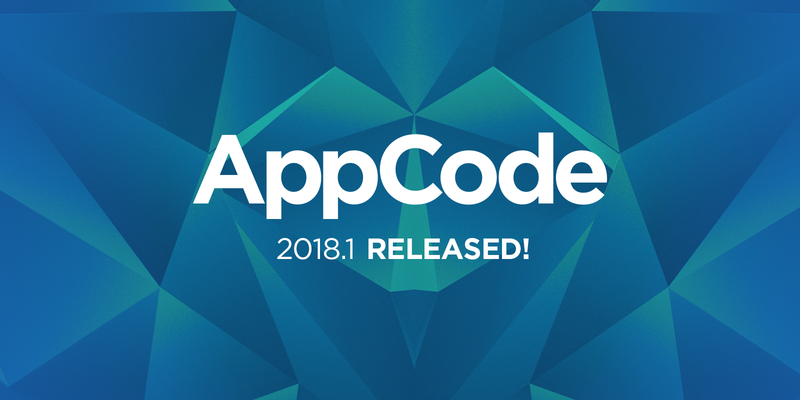 This post, of course, about AppCode 2018.1. However, no, this time it is also about the first update. We have a lot of new and useful, all in pictures under the cut. Over time, programming languages ​​are constantly changing and evolving due to the emergence of new technologies, modern requirements or a simple desire to refresh the style of writing code. Reactive programming can be implemented using various frameworks, such as Reactive Cocoa. 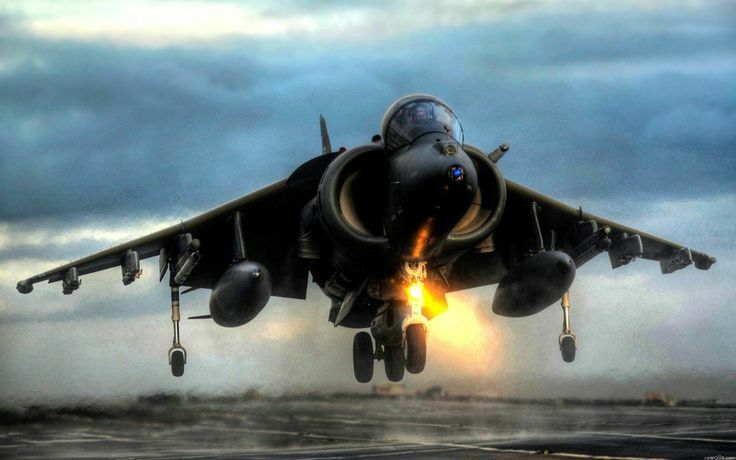 It changes the framework of the imperative style of the Objective-C language and this approach to programming has something to offer a standard paradigm. This, of course, attracts the attention of iOS developers. We again wait for the guests of the Mitap CocoaHeads! We meet already this Friday, April 13. Traditionally there will be pizza, a round table, a quiz and, of course, interesting reports. 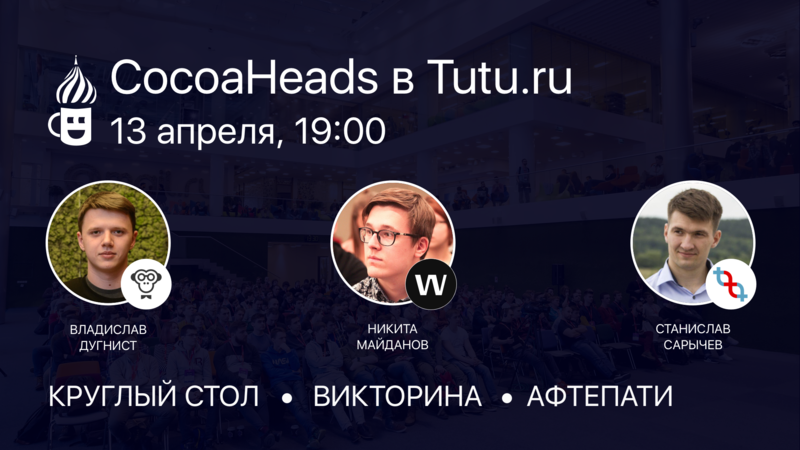 You can register for the event in application CocoHeads for iOS . Do not forget to bring your passport or driver's license on the day of the event. To visualize arrays of arbitrary data, Apple gave us the tables UITableView for one-dimensional visualizations and the collection UICollectionView for more complex cases. For example, in iFunny tens of thousands of users publish and send out "memasiki" every day. 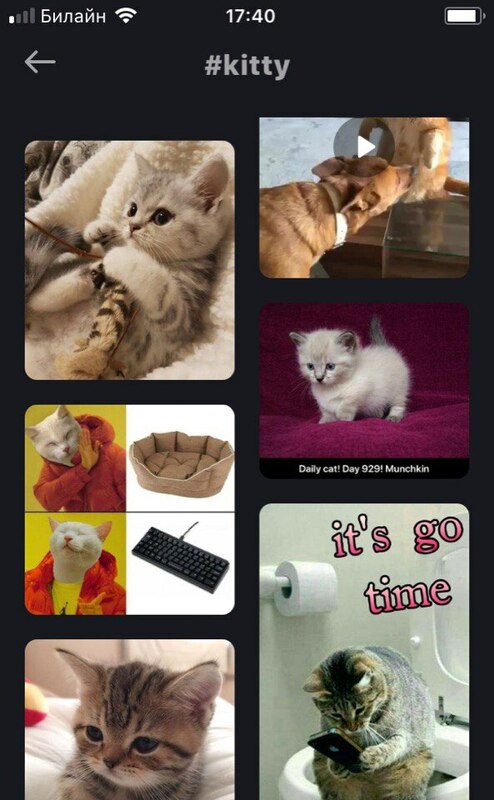 The application constantly works with various lists: memes, users, tags, correspondence, etc.